HT India’s Most Stylish Awards were held in Mumbai on January 24, 2018 and was exclusively designed, scripted and produced by Fountainhead MKTG, a prime experiential company. The event saw all the who's who of the industry as a part of the celebration. 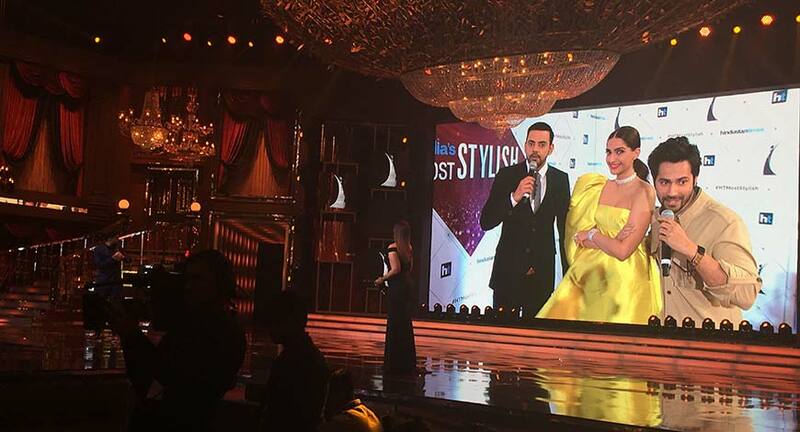 After hosting six successful seasons of Hindustan Times Most Stylish in Delhi and Mumbai, the biggest celebration of style is back in a new avatar. V G Jairam, Co-Founder of FHMKTG, directed the show. The event was held in Mumbai on Wednesday, January 24, 2017, honouring the most fashionable stars across Bollywood, Music, Sports, Business & Politics. All the leading cine stars of the film industry graced the occasion in gorgeous attires making it one of the hottest red carpets of the country. The set ornamented with pearls and feather, the alluring ambiance and the intricate décor embodied the essence of a sinful luxury, which was the set theme for the event. 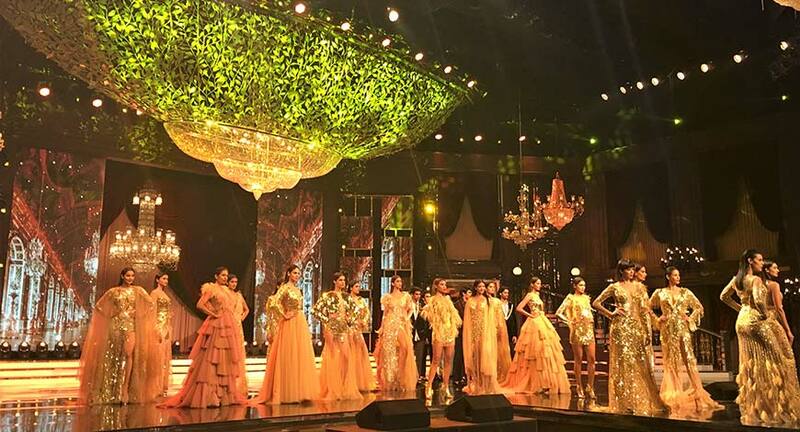 The event turned out to be another feather in the crown with numerous international acts and the unexampled fashion theatrical by Manish Malhotra being the highlight of the day. The theme he chose was Court Decadence – representing an affinity for extravagance, luxury and self-indulgence. The magnanimous interiors and setting for the event was designed in accordance with this theme. The show was hosted by none other than Vir Das, who punched through the evening with his tongue in cheek humor and kept the audience wanting for more. Shiamak’s troupe also mesmerized the audience by their soul-stirring dance moves. His style has always been off centre and has been a grand mix of indo-contemporary movements, with a hint of Bollywood too. However, for this show especially, Shiamak added his personal flavor by presenting the kabubi style, with dance moves in the air against a white cloth. Commenting on the managing company, FHMKTG, he says, he feels like a family with FHMKTG. The professionalism and good spirit of the employees attracts him to work with the team.